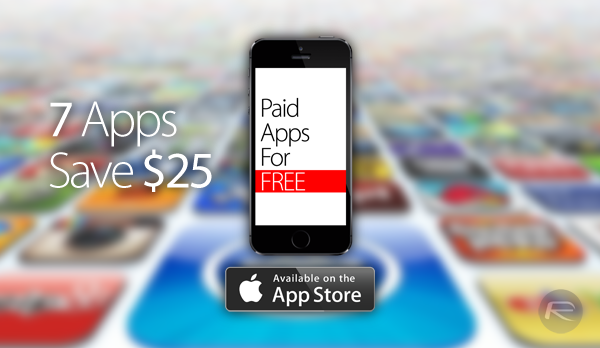 We’re back once again with yet another list of great iPhone, iPad and iPod touch apps gone free. With a total saving of $25, it’s a great opportunity to stock up your iOS devices with some new apps and games, so join us after the fold for the download links. 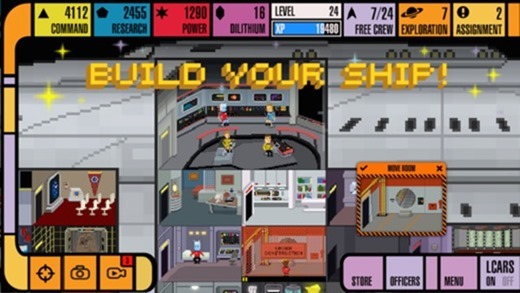 This fun, action packed title is a must-have for all Trekkies, and if you’re a fan of Star Trek, then Trexels will keep you duly entertained. Essentially a modern-day Space Invaders incarnate, Alpha Zero looks stunning and plays like a dream. With many levels, rising in difficulty as you overcome the bosses, it’s the perfect throwback, and for a limited time, at the perfect price. 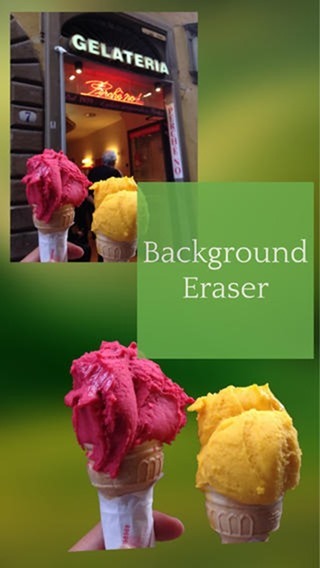 If you wish to remove certain elements of a photo’s background with ease, then this app has you covered. It allows you to zoom in closely, capturing all of the details, and as with any worthwhile app, is very easy to use. 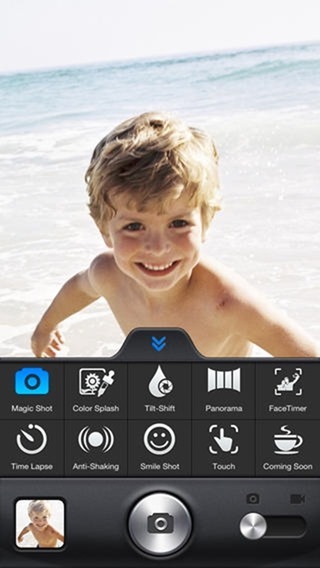 This app touts a robust set of ‘pro’ camera features, presenting you with a superior point-and-shoot experience than found at stock level. 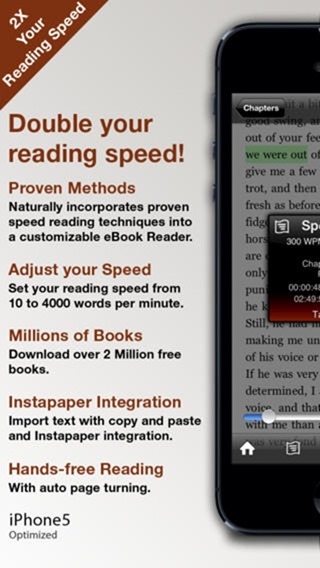 If you’ve always wanted to try your hand at speed reading, then the aptly-named QuickReader will help you to achieve your goals. Claiming to double your reading speed, it keeps a log of your progress, and aside from the dated UI, actually works rather nicely. If you’re considering a career change or looking for a new job, a professional resume could be the difference. 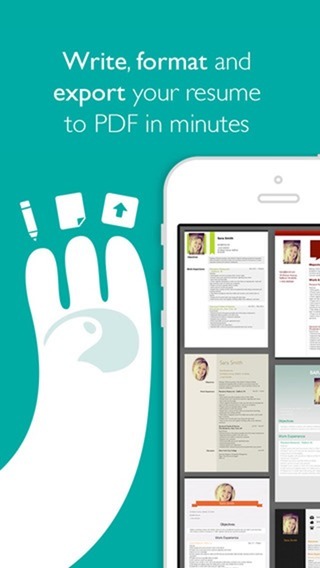 This app helps you create a neat-looking CV, which can then be sent off to prospective employers and or recruiters. 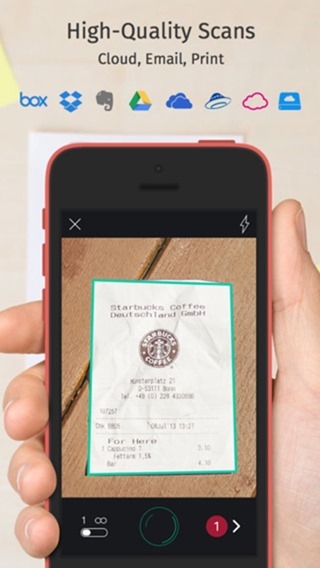 If you want to scan a document using your iPhone or iPad’s camera in a snap, then look no further than Scanbot. 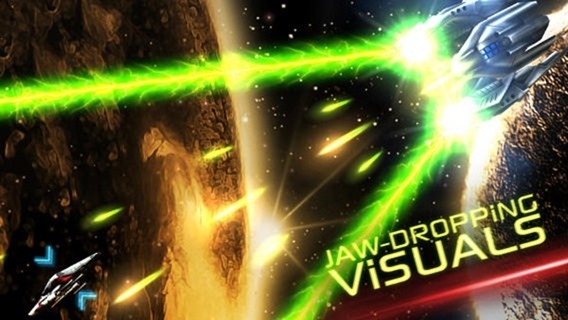 Generally going for $1.99 on the App Store, it is available for free for a limited time, and this is an app which you don’t want to miss out on.